The Game Fair 2016 – It’s Competition Time!!! The much anticipated show ‘’THE GAME FAIR’’ opens its doors to the public Friday the 29th July –31st July at Ragley Hall in Alcester Warwickshire and we can’t wait! To celebrate, we are giving away 2 tickets to the show to one lucky winner! The Game Fair is recognised widely as ‘The Festival of the Great British Countryside’’ – and we can see why! The Game Fair is the annual gathering for people passionate about countryside pursuits, the Great British Countryside and the British summer in all its glory. With something for everyone, this event is the festival of the countryside that celebrates everything from clay shooting to archery, gundog scurries and international championships to fishing, falconry, ferreting and equestrian. Artisan food and drink, shopping galore and hands-on outdoor activities guarantee that there is something for the whole family. To enter the competition and win the tickets to this prestigious event, simply like, comment and share our post on Facebook! The winner will be announced on either Wednesday the 27th or Thursday the 28th. For more information on the show and directions, please click here.  So Good Luck from all of us here at The Home Furniture Store! May the odds be in your favor! Always a fantastic show, plenty to do and see. Highly recommend to anyone! Always a great day out, so much too see and do, fun for all the family. Fantastic show …this year us going to be bigger and better with stalls….displays…biggest and best in the UK! Love this venue first it’s because it’s only a 20 min drive away from where I live but also love Ragley. A friend and I visit several times a year to walk our dogs in this wonderful parkland ?